Compared to other states, Kentucky has few rail-trail project miles, but progress is being made. One trail constructed in the past 5 years is a short section of the former Riney-B railroad bed in Nicholasville, Kentucky. The trail begins at the parking lot of the KentuckyOne Health St. Joseph Jessamine-RJ Corman Ambulatory Care Center. You can also reach it by entering at the main Riney-B Park entrance and walking up the hill to the right of the aquatic center. Although the paved trail is less than a mile in length, it is loosely connected into the disc golf course trails that provide a loop around the park. The park also has a 1925 Baldwin steam locomotive on display that is similar to those Baldwin manufactured for the Riney-B. The Riney-B name comes for the Richmond, Nicholasville, Irvine and Beattyville railroad (know by its initials RNI-B) that operated from the 1890s to the 1930s. The railroad also reached Versailles. 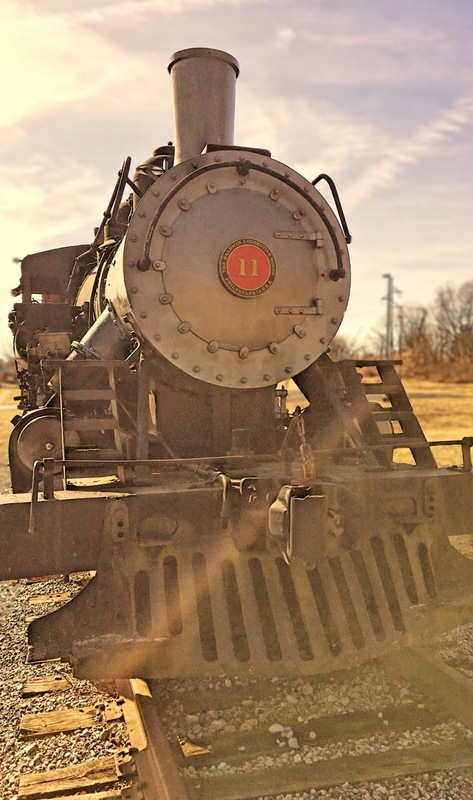 In August 1899, the Riney-B was acquired by the Louisville & Atlantic railroad, which was subsequently purchased by the Louisville & Nashville railroad in July 1909. When a bridge washed out in the Logana area of eastern Jessamine County in 1932, the L & N abandoned the line.